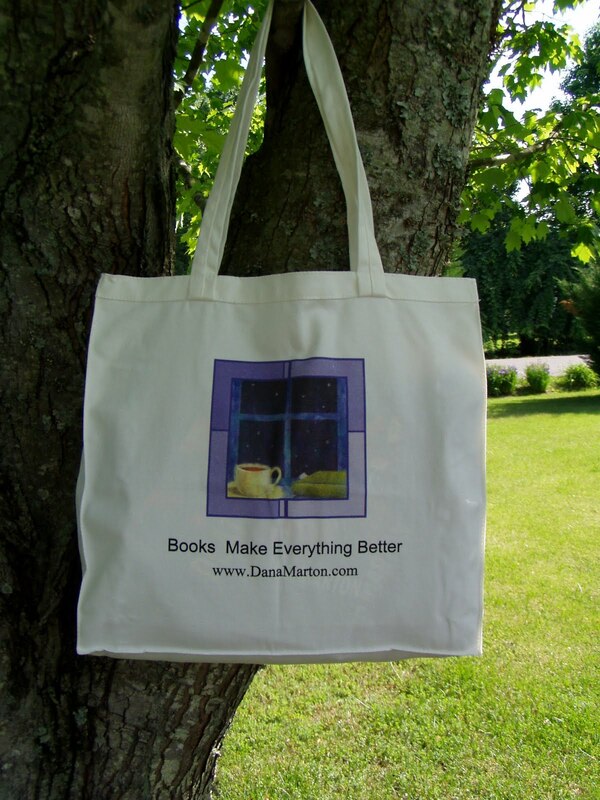 Dana is giving away a $25 Amazon or B&N GC and a Dana Marton Tote Bag. The winners will be chosen by Rafflecopter. Please use the RaffleCopter below to enter. Don’t forget you have a chance to enter every day so be sure to visit all the stops on this tour. You may find those locations here. Falling in love can be a deadly proposition in this pulse-quickening Mission Recovery novel from the New York Times bestselling author. Jess Taylor and Derek Daley were in the throes of first love in a small Vermont town when they were kidnapped by a serial killer. They escaped his clutches—but not the trauma of the unsolved crime. With their lives changed forever and their romance cut short, they went their separate ways to exorcise their fears. Jess is living on the edge as Hollywood’s hottest stuntwoman. It’s no longer terror thrumming through her veins. It’s adrenaline. Derek is a former Navy SEAL spinning his ordeals into heart-pounding bestselling thrillers. But when Jess is called home on a family emergency, she must face the past—and face the man she left behind, who is just as haunted and, like her, still so much in love.Now, as an old flame reignites, Jess and Derek are taking advantage of second chances and putting their bad memories behind them. But here, in the quiet town of Taylorville, a killer is getting a second chance as well. Common sense said to walk away. She’d worked hard to make a life for herself in LA that worked for her. fingers around her slim wrists, and tugged her hands from her pockets. Then he took those hands and drew her closer to him. “Is that how you left things with Eliot?” That she’d be going after him soon? His mouth tightened at the thought. When she talked about Eliot, she talked about the business. That gave Derek hope. Sounded like they’d parted as friends and colleagues, not as lovers who couldn’t wait to reunite. Two and a half weeks left, at the most. He knew her shooting schedule from talking with Zelda. About eighteen days more before Jess had to report to the set. So why in hell was he wasting time? He dipped his head and brushed his lips over hers. He’d gotten lost once in the Iraqi desert for three days. He hadn’t been as thirsty for water back then as he was now for a taste of Jess. When she didn’t protest, he pulled her fully into his arms and kissed her. The point of no return. He needed to find out if things could still work between them. He wanted her, and he could no longer pretend that he didn’t. Her body was firm, but her lips were soft and silky, as sweet as Zelda’s prizewinning angel food cake. As sweet as the old Jess. Except, this new Jess, she was a woman. She had the power to bring Derek to his knees. He’d told her that he would give her whatever she needed from him. He hoped she’d figure out that he was what she needed. He was going to have to help her reach that conclusion. He breathed her in. She smelled like redemption. Like maybe he could have a do-over and get it right this time. She stood still in the circle of his arms. Undecided. Wary. Better than a sharp knee in the balls, but Derek wanted more. He nibbled her lips and licked the seam, tasting her. She tasted like a whole new world opening up. She tasted like the blank page of a book before he’d written the first word, the possibilities limitless. Was the story of his life written on her heart? Was the story of her life written on his? Too early to tell. But he wanted to find out. Letter by letter, word by word, sentence by sentence. If only she’d let him. She did let him in, let him deepen the kiss. Progress, but this was just the opening of her lips, not the opening of her heart. Still, Derek wouldn’t have been a good SEAL if he didn’t grab every advantage, no matter how small. And, really, the kiss could not be called small by any measure. As he swept into Jess’s mouth, he felt his boundaries expand. Need rushed in, and filled him like water flooding into a torpedoed submarine. He sank onto the seabed of things he always wanted but never believed he could have. Jess’s forgiveness . . . and more. All these years, he’d thought her forgiveness was all he wanted. He wanted this. Jess. And he knew in that moment that he was going to do whatever it took to get her and keep her. Eliot couldn’t have her, no matter how handsome he was, or how much they had in common, or how hot women thought it was that the guy was some grandmaster of stunts. Derek wasn’t going to let Eliot have Jess. He didn’t care if the guy jumped out of a burning helicopter, tied hand and foot, with a ticking bomb in his backpack, and got an Oscar nomination in every single category for the performance. 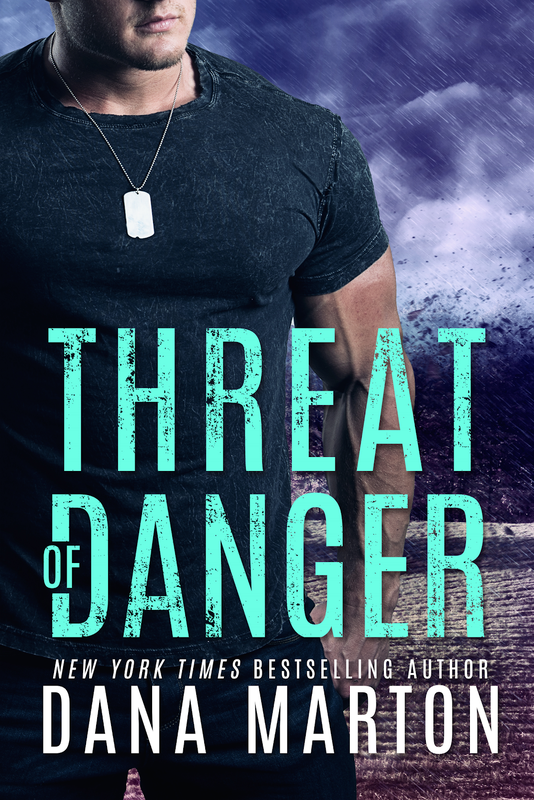 If you love heart-pounding romantic suspense, books you can sink your teeth into, you’ll love New York Times bestselling author Dana Marton’s stories. Kirkus Reviews calls her writing “compelling and honest.” RT Book Review Magazine says, “Marton knows what makes a hero…her characters are sure to become reader favorites.” Her writing has been acclaimed by critics, called, “gripping,” “intense and chilling,” “full of action,” “a thrilling adventure,” and wholeheartedly recommended to readers. Dana is the winner of the Daphne du Maurier Award of Excellence, the Readers’ Choice Award, and the RITA Award, the highest industry award for romance. Beyond being a bestselling author of romantic thrillers, Dana also writes a popular fantasy romance series: Hardstorm Saga. Book 1, RELUCTANT CONCUBINE, spent 6 weeks at #1 on Amazon’s fantasy romance list. This is a new author for me but this book sounds wonderful!